Captain America is definitely the must watch comic book film of the year. Not only does it deliver a wonderful story, but also it’s well entwined with the 1942 (Future) time period. 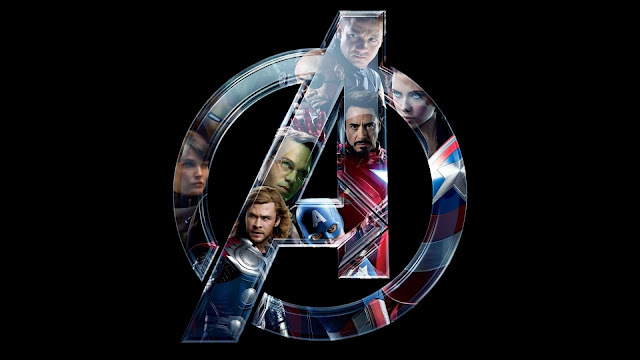 It really is a larger then life World War II film but is so well infused with the Marvel Universe, setting up the Avengers in a perfect style. 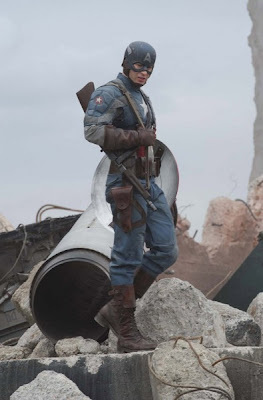 The First Avenger, for one thing, really played on its one strength that differentiates it from any other comic book film made, and that is the time period it is set in. This has to be one of the first comic book films that really transports' you back in time in to the 40’s. But then what director Joe Johnson does marvelously is to adopt the reality of the 1940’s, to more of a Marvel-type of reality of the 40’s. So in essence its makes the feel of this period and Cap’s story something quite unique to anything you have seen before. 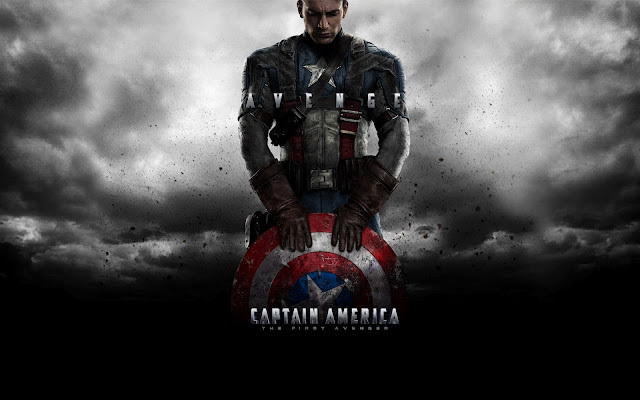 But Captain America’s main strength of the film has to be the way that Marvel Universe is always eluded too. The film really made it feel that all these superheroes could actually be in the same room. There was also some mythical elements added to the film with the use of the cosmic cube, and this obviously has close links to Thor. So by playing on these elements in the entire film, not only does it make the film better for it, but it also makes it the best prequel film to the Avengers. Cap’s story was actually more funnier than we expected, clearly following Marvels direction of having much lighter characters, than going darker and grittier like DC’s Batman & even the new Superman films. Yet, at the same time this is the most heart felt story in recent times for Marvel. You will be surprised at how many times that the film will tug on your emotions. The film is quit fast paced but Johnson, the director, managed to tell the story in a way that you able to realize quite quickly the complexities to certain characters, why you like them and don’t. This is especially true when it comes to Peggy (played by Hayley Atwell) and Cap’s (Played by Chris Evans) relationship. They really are the heart of the film, giving the film quite a bit of emotional credibility. When Chris was originally cast as Captain America there was some concerns, as most fans (YES US TOO!!) felt that he didn’t really quite fit the mold of the All American, American superhero. But we have to say he is PERFECT!!! Chris Evans certainly seems like he matured in this role, since you haven’t seen in him in role remotely close to this. He captures every scene with just the right amount of emotion. He is truly brilliant in this film and just another reason to make sure you buy the DVD. With so many stories to tell from this time period, about Captain America, director Joe Johnson actually did leave room for this in his film, which we thought, was a brilliant move on the director’s part. Most of the action scenes are just thrown together in a montage, which propels the movie much quicker but also fulfills characters such as the Howling Commandos (Who were never named). By doing this, the director has left room to re-visit 1942 with Cap, and re-tell some of these adventures that we don’t quite get to see. We certainly didn’t like the way Bucky died in the film, that really robbed the film to be something great. Bucky sacrificing himself to save Cap, to show that he is still looking out for Cap even though Cap the leader now, would have been icing on the cake (Just as it was in the comic). 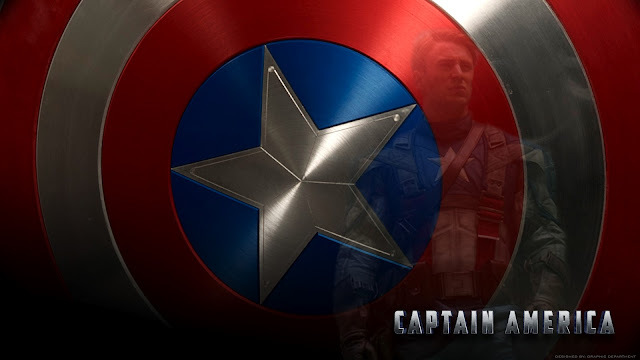 But at the end of it all, Captain America would really put you through quite a bit of different emotions and will leave with a bitter sweet ending as he doesn’t quite get closure on some aspects of his life, yet, our beloved hero cant go back to fix this. 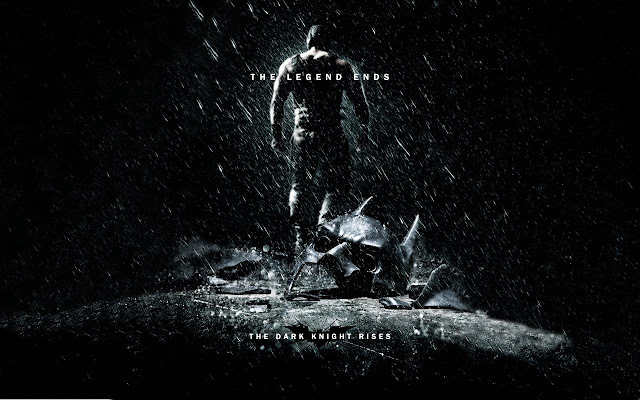 It really is a good movie and it is even better because of its ties to Marvels other Franchise’s. The post credit-scene is definitely the Highlight of the film!!! If you didn’t stay till the end of the credits, just know you missed out on witnessing the AVENGERS – TEASER TRAILER. IT’S TOTALLY AWESOME!!!!! !